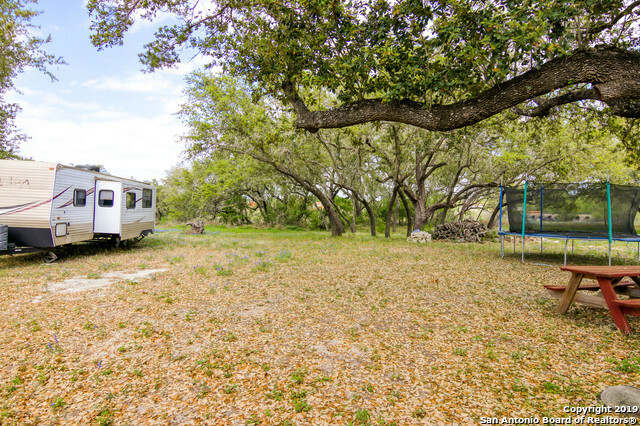 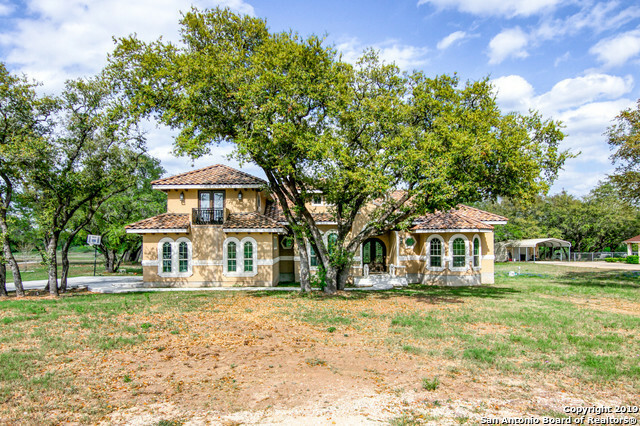 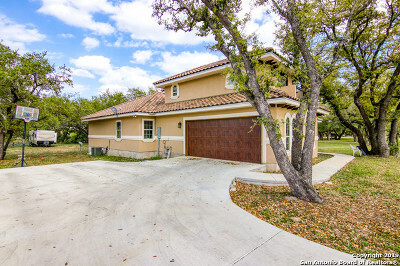 Magnificent Mediterranean/Spanish Masterpiece on treed 2 acres! 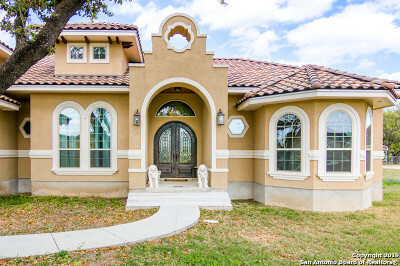 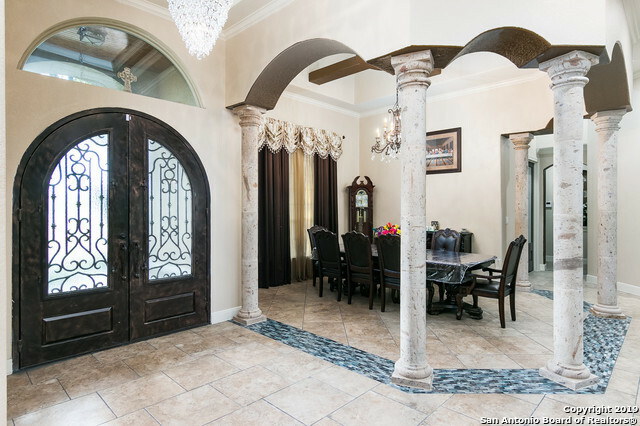 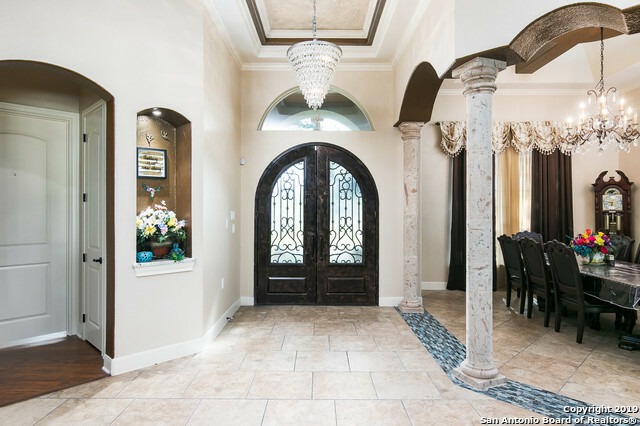 Double arched wrought iron entry doors fortell the upscale luxury of this custom built "builder&apos;s own" home. 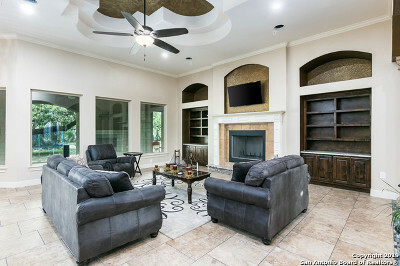 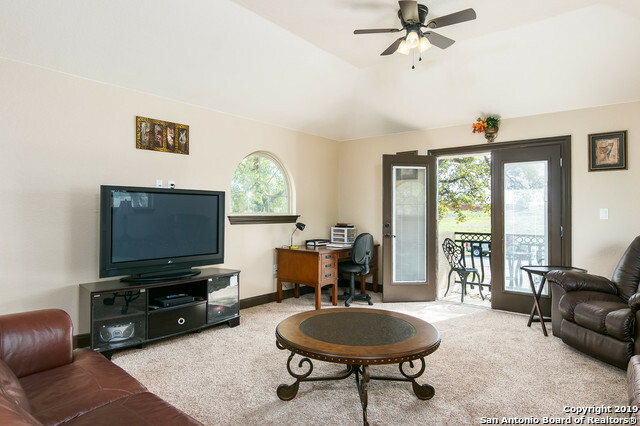 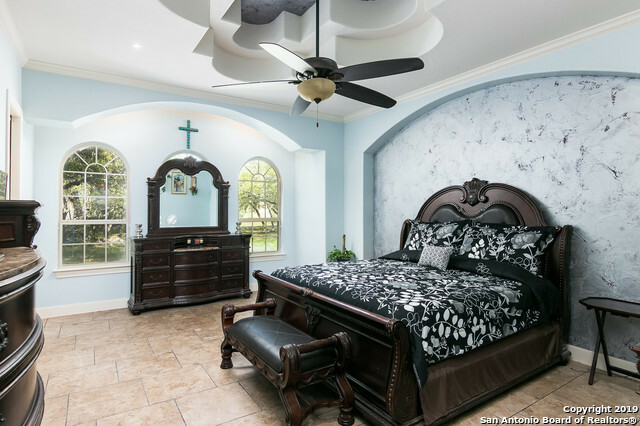 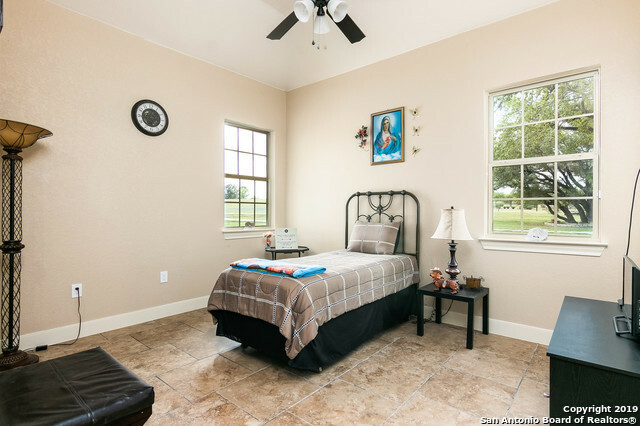 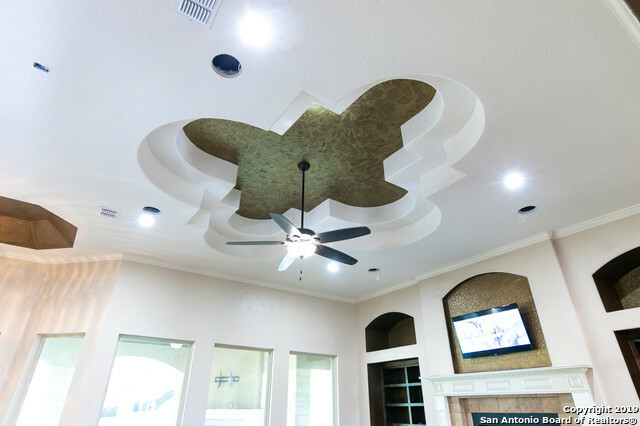 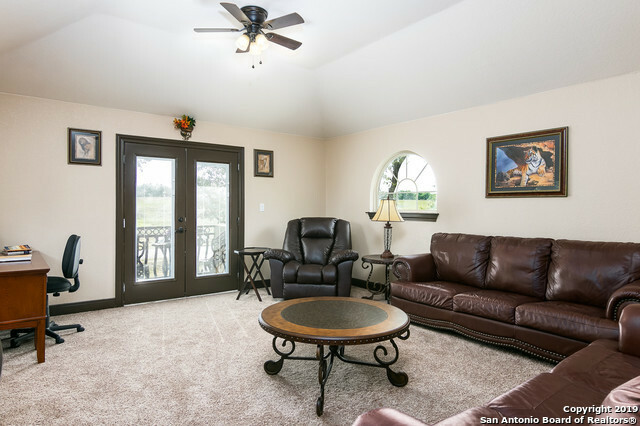 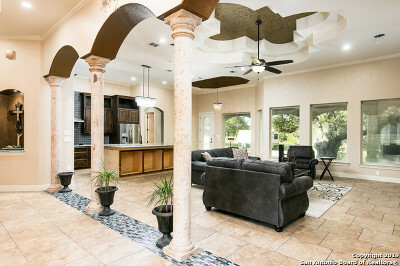 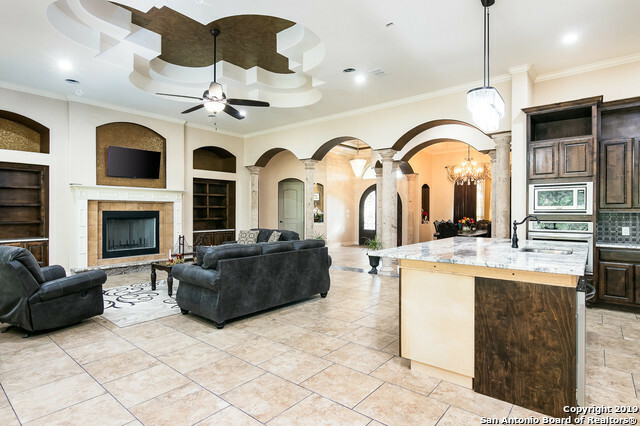 Spacious w/soaring ceilings featuring unique design accents in many rooms. 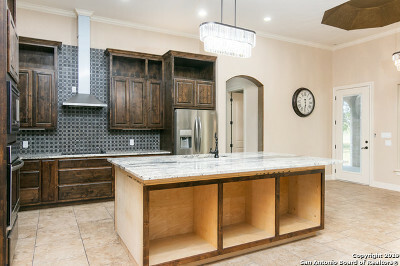 Generous gourmet kitchen: expansive island/breakfast bar. 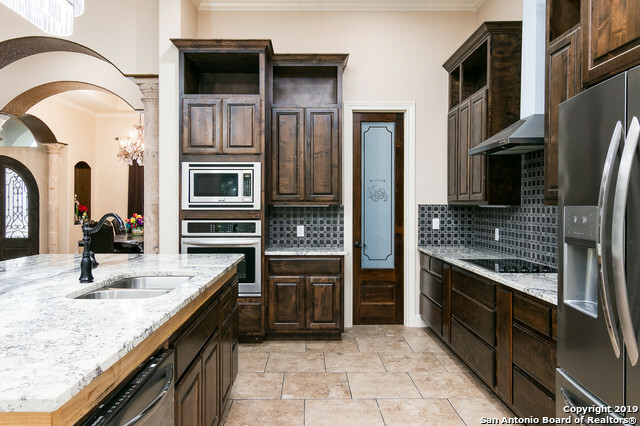 Custom cabinets & high level granite throughout. 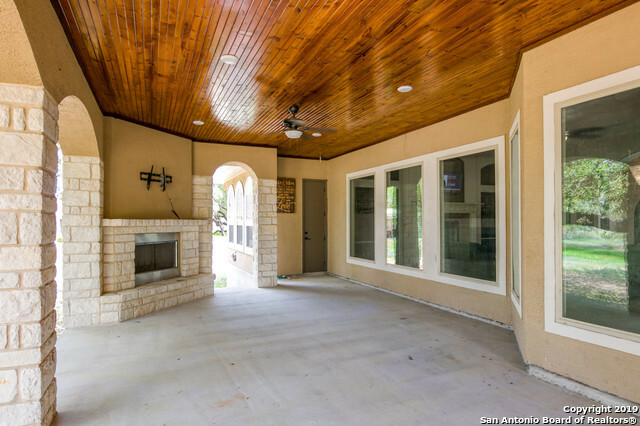 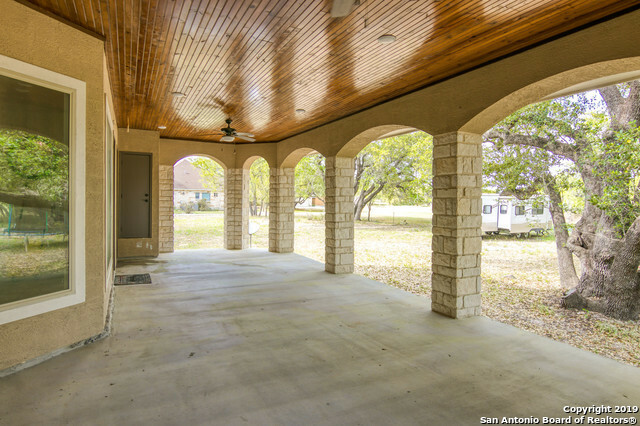 Fabulous Liv Rm: large stone FP, built-ins, wall of windows overlooking 40x16 back patio. 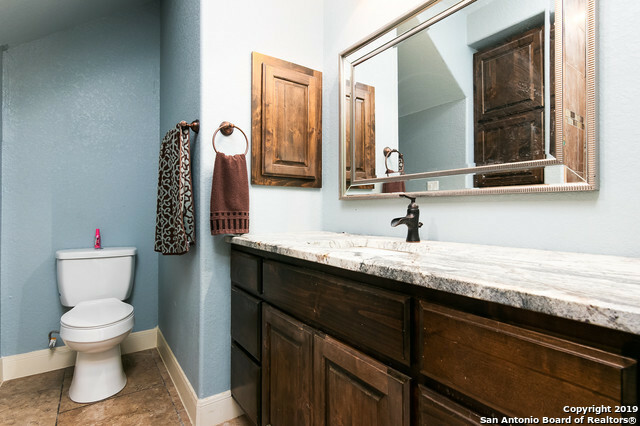 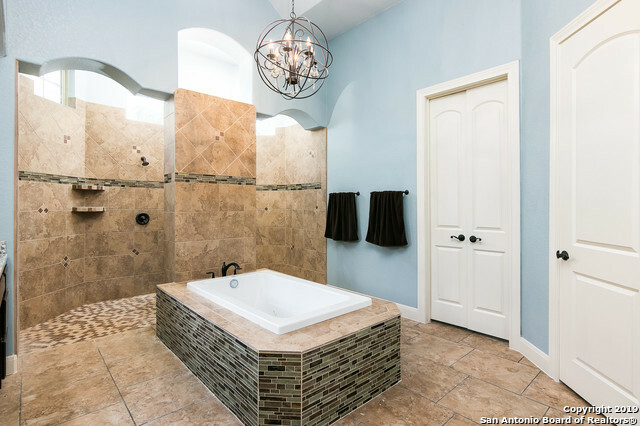 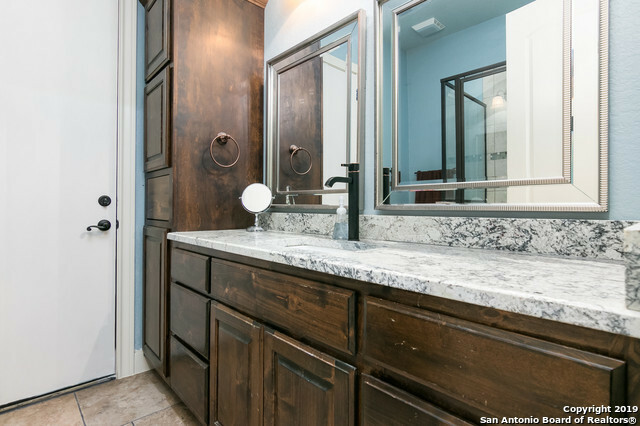 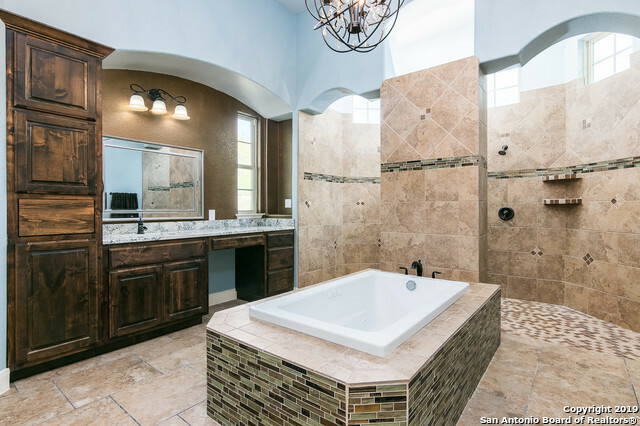 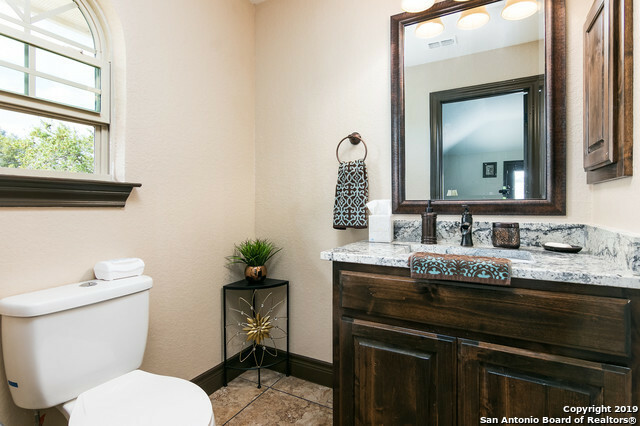 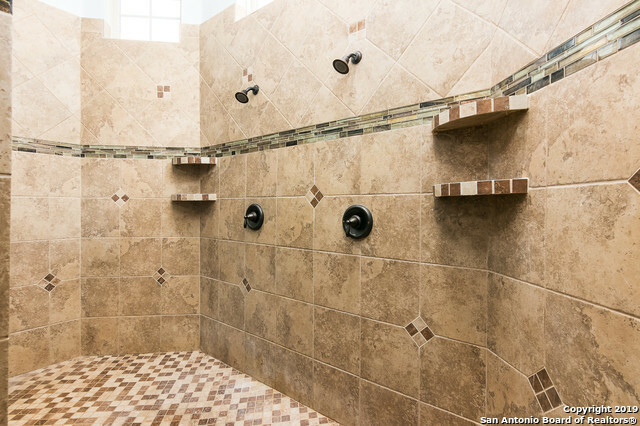 Lavish master bath: center garden tub+walk thru dual head shower.